1 What is VPS Web Hosting? Web hosting is a service provided by companies that enable organizations or individuals to create and publish a website on the internet. A web hosting provider supplies all the necessary software and technologies that are needed to make the website viewable on the internet. 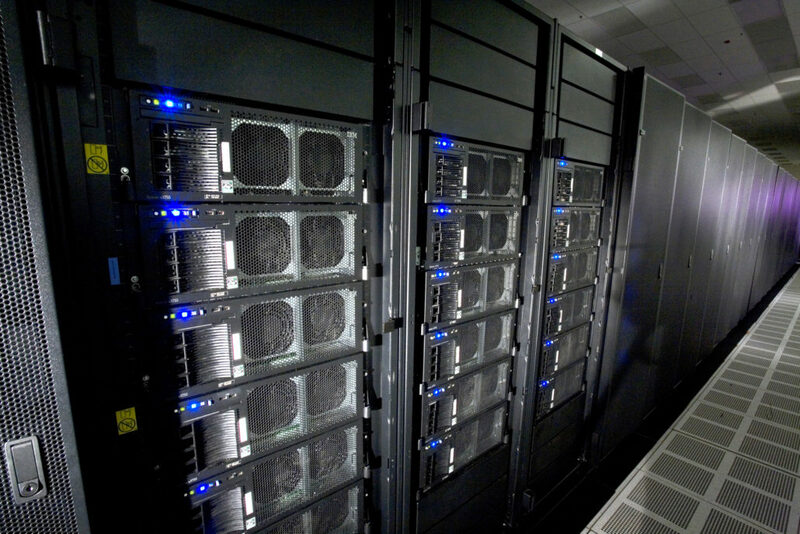 These servers are where websites are stored so that when an internet user types a website’s URL into their browser, it will connect with the web server and the web pages will be accessible. There are different types of web hosting servers available, and a VPS is one of the newer forms that has become increasingly popular among providers in recent years. The following will discuss what VPS web hosting means and what the advantages are of using VPS web hosts instead of any others forms of web hosting services. This should then help you decide whether VPS would benefit your website development. VPS stands for Virtual Private Server. It is a virtualized server which creates a hosting environment that mimics a dedicated server but through a shared website host. A VPS web hosting server provides a virtual operating system that functions in the same way as a dedicated web server, except there is more than one system running off the virtual server. Using a VPS web hosting server is a great option for smaller websites or those with limited budgets to spend on website development. With all web hosting servers, there are positives and negatives of each, and this largely depends on what sort of website you are hoping to develop. A VPS web host uses a part of one server, which can also be used by others, and it is a less expensive option compared to having a fully dedicated hosting plan. This means that you can customize your web host to meet your needs so that you do not have to implement or pay for features you don’t require. Therefore, it is important to make sure you do your research on the companies that provide this service and find the best virtual private server provider out there. Compared to shared hosting, you can have a lot more control over your virtual server, as you are likely to have root access and be able to use scripts that would not be allowed in a shared hosting domain. Another benefit of a VPS web host server is the increased reliability it provides through multiple layers of network security, along with multiple bandwidth providers to ensure your website is accessible and works well for multiple users. VPS web hosting is a great place to start if you are new to developing your website and are unsure of the type of features you will need later. VPS web hosting gives you plenty of room for development if your website grows much larger. If you want to start small and develop your website when necessary, using a VPS web host means you will never pay for features you will not use but can upgrade if possible. Creating a website can be a very daunting task, especially if you don’t have much knowledge of how to develop a website, but VPS web hosting can be a great place to start.